Silicone-free, matte-finish moisturiser with hand-picked non-comedogenic ingredients. Daily pleasant after-feel, non-shiny finish and acne combat. Multi-dimensional care that includes: controlled hydration, non-shiny matte finish, acne (pimples) combat and a fresh, clear appearance. Light, matte finish moisturiser especially formulated for oily skin. Glycolic acid helps keep skin clear. Can also be used as night cream for oily skin. Explore the entire range of Face Moisturizer & Day Cream available on Nykaa. 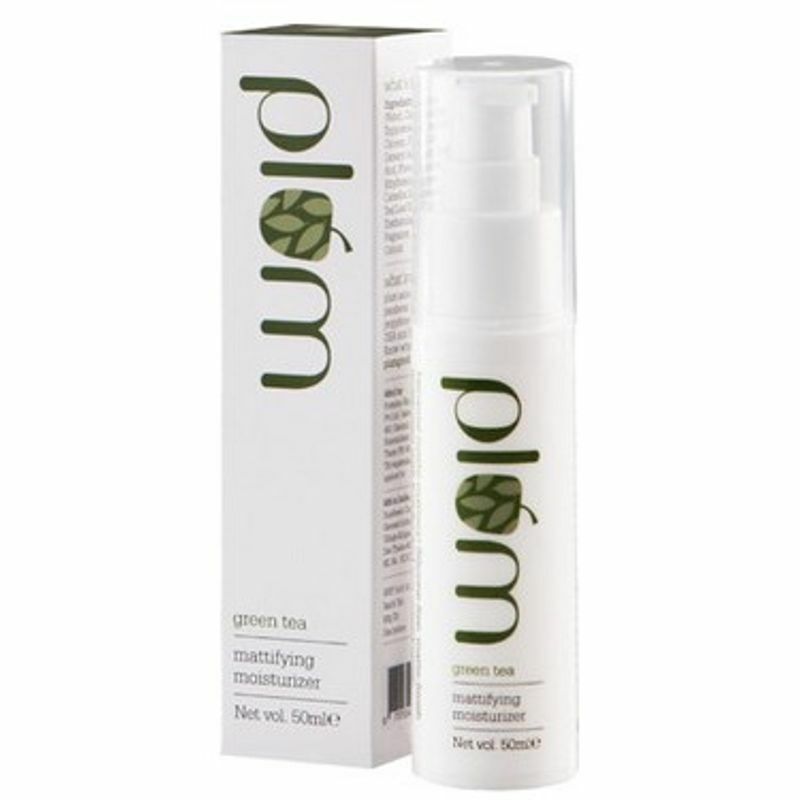 Shop more Plum products here.You can browse through the complete world of Plum Face Moisturizer & Day Cream .